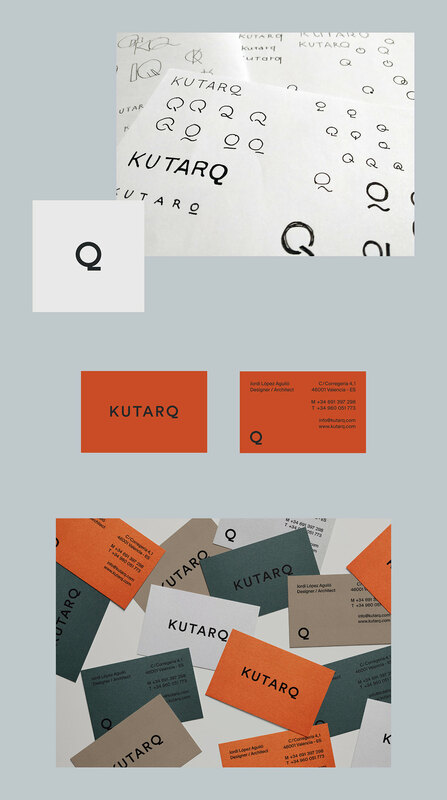 Rebranding for a Spanish design and architecture studio, KUTARQ. and the use of unique and memorable details. I explored the shape of a simple word-mark with a small twist. works as a hook to make the brand standout. 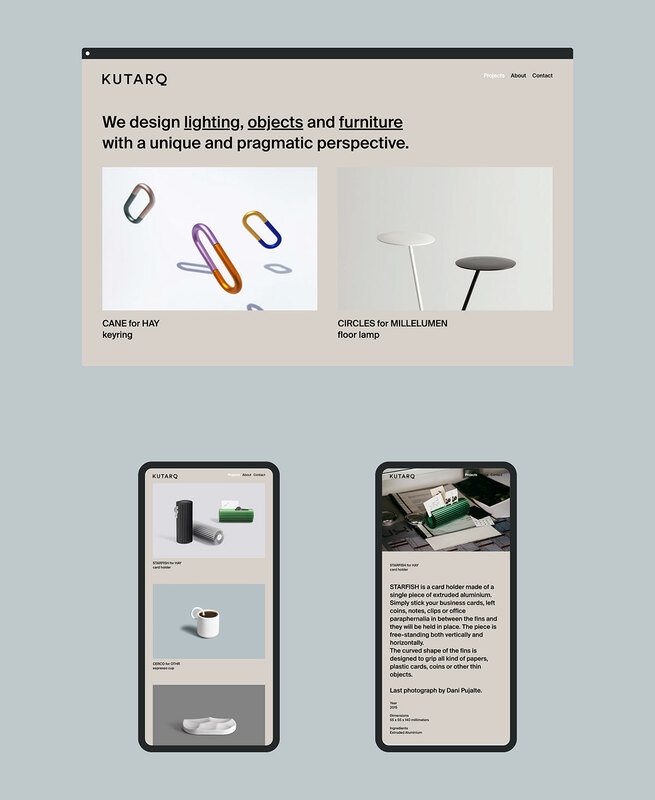 through a balance between calm and playfulness in the layout and colours. 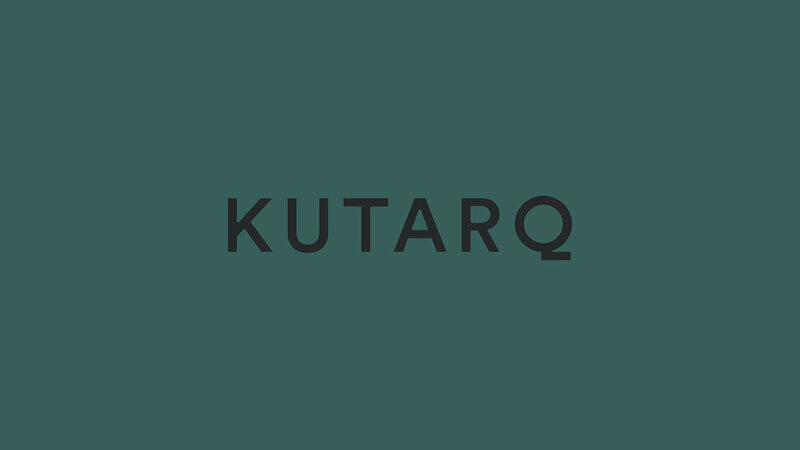 The logo and web design for a Spanish design and architecture studio, KUTARQ. The studio is known for its innovative but timeless designs and the use of unique and memorable details. In order to visually express the characteristics of the studio, I explored the shape of a simple word-mark with a small twist. The logo as a whole has a modest look which gives the brand an approachable feel, while the unusual shape of the letter Q works as a hook to make the brand stand out.